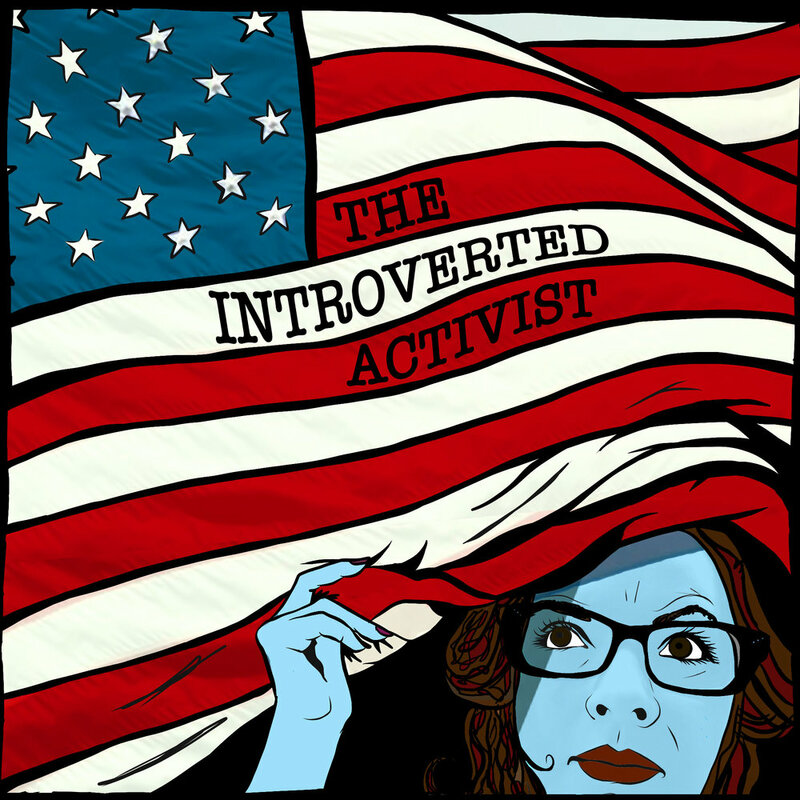 An audio essay about the news, politics, and activism, fully riddled with f-bombs, dry humor, and absurdity - from my brain to yours, with love. Topics: Betsy DeVos, again, the fact that the United States government launched tear gas at defenseless children across the border into Mexico, the latest indictments in the Mueller investigation, sexual assault at ICE detention centers, continued threats to trans rights, and that’s not even a full list. Trigger warning: This episode deals with a lot of news that has to do with sexual violence.